It’s undeniably the final moments in Tripoli for the regime of Colonel Gaddafi. But even as chaos and madness reigned supreme in the streets of the capital city, there’s a Muammar Gaddafi speech in the making. These are infidels, they kill you in Ramadam. It’s 1:40 am now. This was certainly not a tour de force, but a bizarre tour de comedie, perhaps. The donkeys of the Gulf have given them weapons to bomb our air-conditioners. A marvellous line that deserves to be preserved. But there was also some sense amid the rant as he explored the colonial past that is Libya’s, the Italian oppression and the British occupation…their revolution and their oil discoveries. Too late. What are we, Palestinians? Somalis! 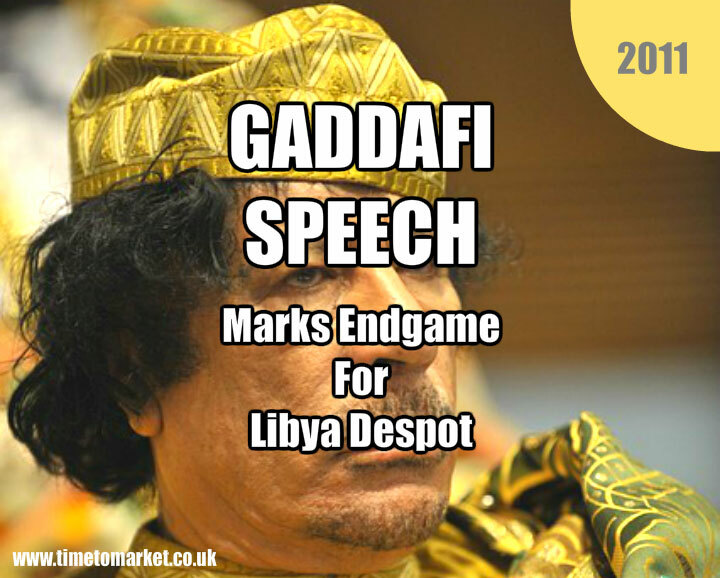 In all, this Gaddafi speech certainly earns its place in the pantheon of long-winded speakers. However, there remain some deep reservations about both the clear will of NATO forces to dislodge Colonel Gaddafi and the tangled mess that is the revolutionary Council. But there will be few tears marking the loss to the world of this particular speech-making despot. We hope that your speech making in the workplace will be less despotic and certainly more benign. 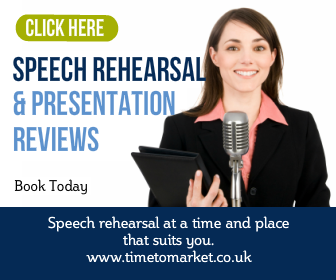 So, when you are ready to get to grips with both your public speaking confidence and skills we aim to help. 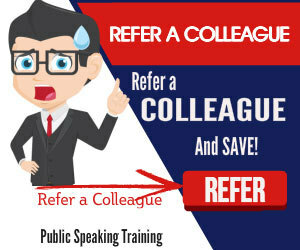 Public speaking courses and public speaking coaching aim to get you on your feet. Speaking with confidence. And, importantly speaking with skill and style. Please don’t hesitate to get in touch when you feel the time is right.